Prime members can get this Dog Food and Treat Sample Box for $11.99 plus earn a $11.99 credit towards a future purchase of select dog food and treat products! Have a cat? 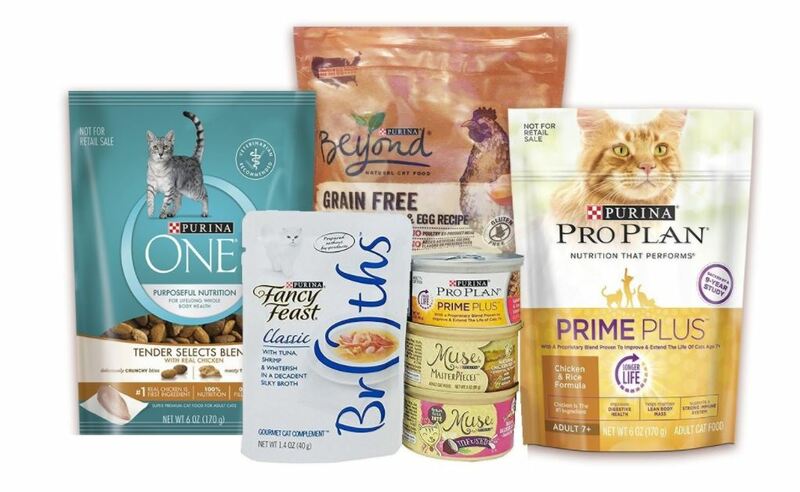 No worries you can get this Purina Cat Food Sample Box for $6.99 and receive an equal credit toward future purchase of select Purina cat products! View all of the available Sample Boxes HERE.